Everyday Adventure, what scouting's all about. 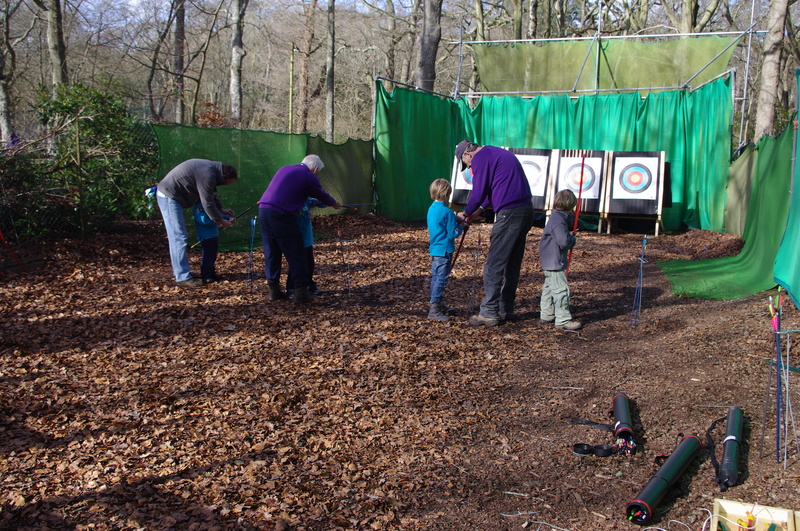 You'll find many activities onsite, ours and yours. Just one reason to come to Braggers Wood - to visit Brownsea Island, the birthplace of scouting. 15 miles and a boat ride away. 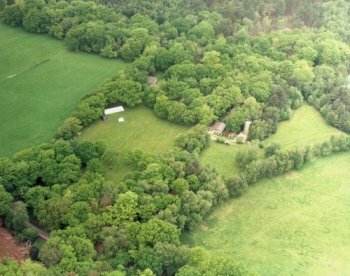 Braggers Wood is a small to medium woodland site with a traditional scouting feel yet with many modern facilities. The site is within the New Forest National Park and close to the south coast and Brownsea Island with plenty of activities onsite and in the surrounding areas. 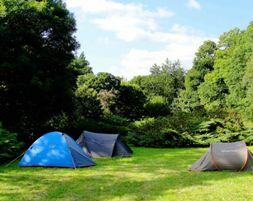 Camping is on small pitches and large fields or there's indoor accommodation in one of the two lodges. 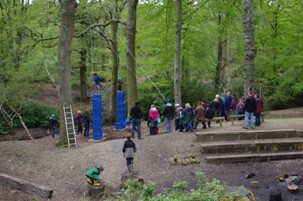 Onsite activities include crate-stacking, archery, air rifle shooting and zip wire. You can use the campfire circle, the outdoors wood oven, the woods or the outdoor chapel. Available to scouts and guides, DofE groups and youth groups. i.Scout. You can.scout at Braggers Wood. The site record for crate-stacking is 25 crates. Up for a challenge?